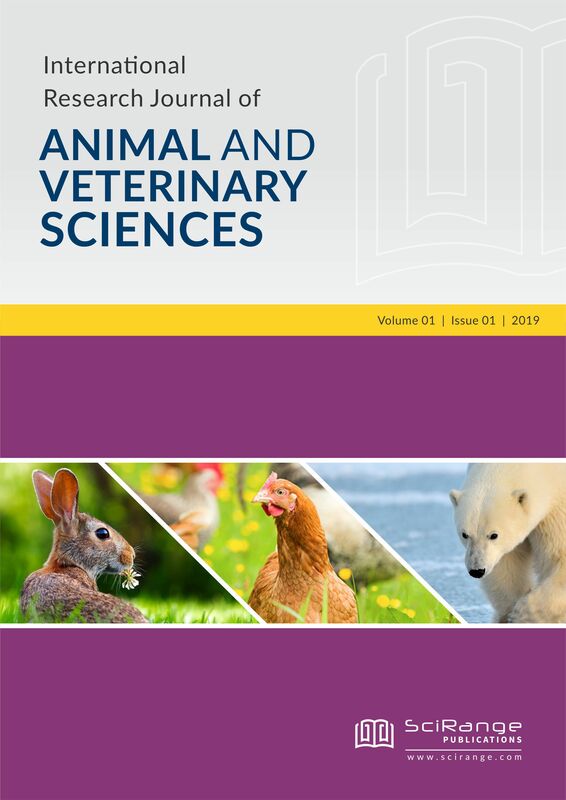 International Research Journal of Animal and Veterinary Sciences is a peer-reviewed online open access international multi-disciplinary journal published by Science Range Publications which covers all aspects of Animal and Veterinary Sciences. It is to be published quarterly. Full text of articles is freely available from Here. International Research Journal of Animal and Veterinary Sciences is receiving new submissions. All articles must be prepared in English and submit your article by visiting Online Submission System.